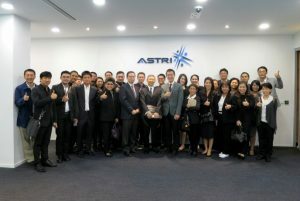 Led by Mr. Prachya Kosaiyaganonth, Chief Justice of the Central Intellectual Property and International Trade Court of Thailand (the Court), 29 delegates of the Court and The Thai Institute Banking and Finance Association visited ASTRI on 25 November 2016. 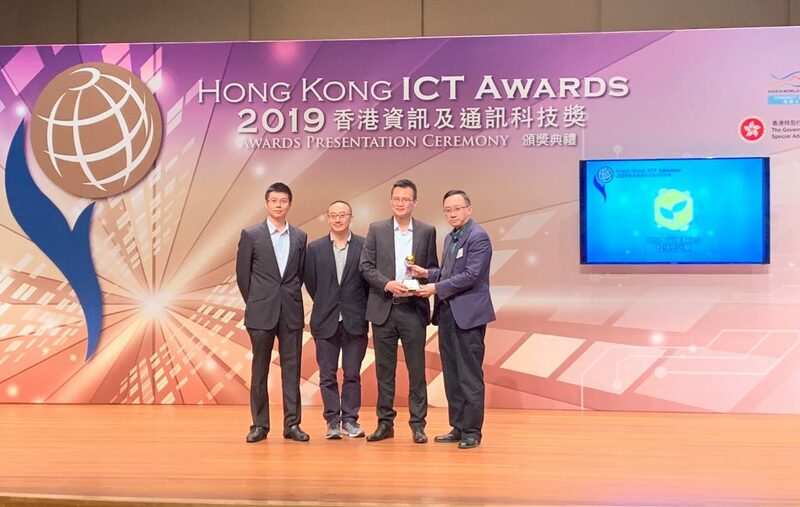 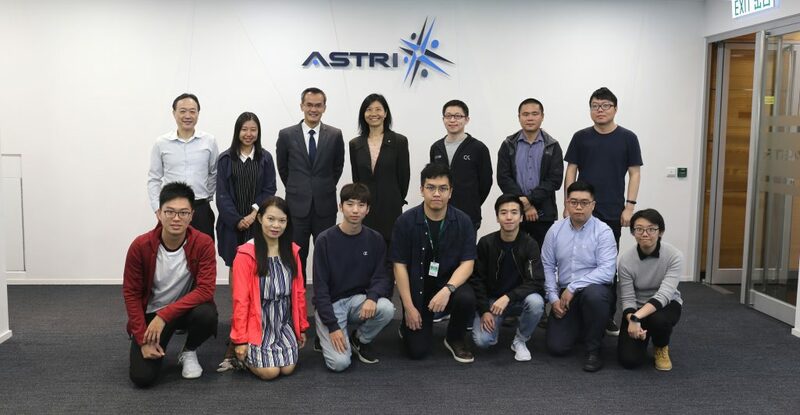 They were warmly received by Dr. Ieong Meikei, Chief Technology Officer, Dr. Ryan Chung, Director, Chief Technology Officer Office and Mr. K C Sum, Head of IP and Knowledge Management of ASTRI. 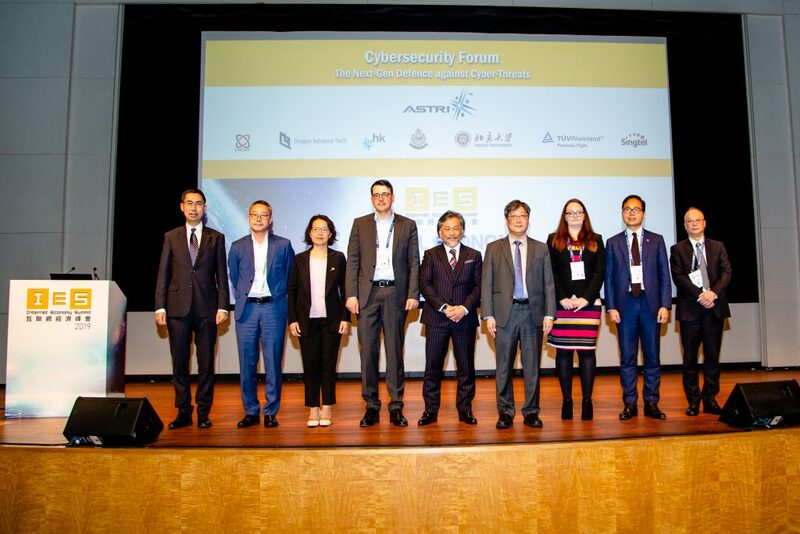 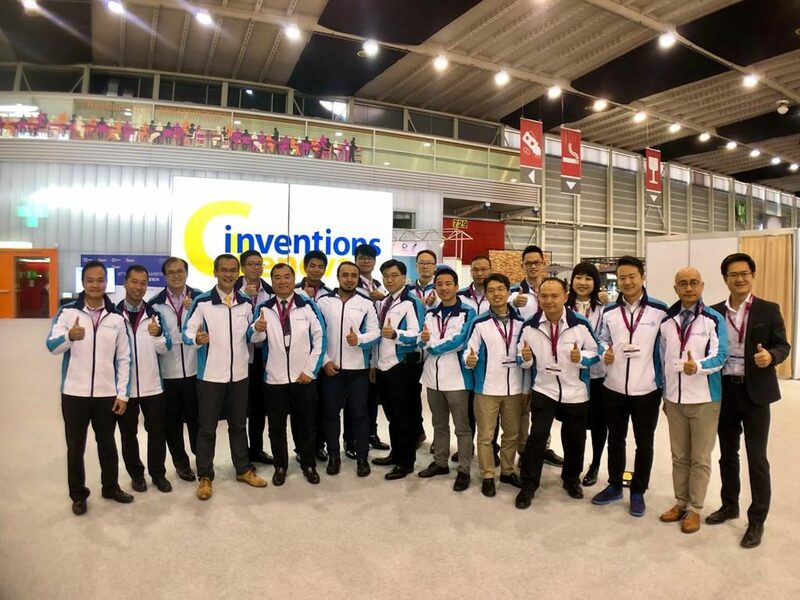 The delegates were given an introduction on ASTRI’s Fintech initiatives including Cyber Range Laboratory and intellectual property of ASTRI projects. 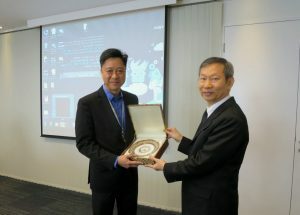 Dr. Ieong Meikei (left) receives a souvenir from Mr. Prachya Kosaiyaganonth (right) on behalf of ASTRI.